'Modern Family': Which Character Was Killed Off? ‘Modern Family': Which Character Was Killed Off? 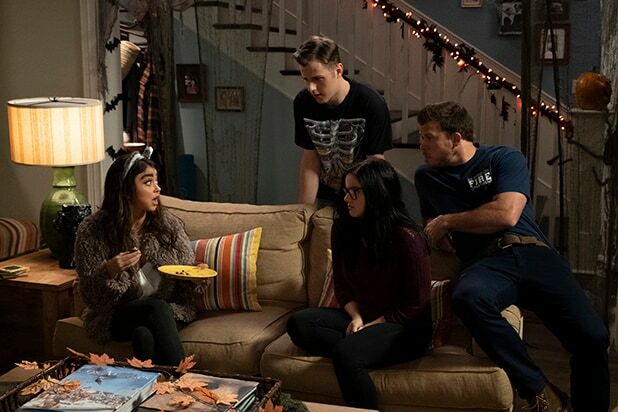 The Pritchett-Dunphy-Tucker clan learns at the top of the Halloween-themed episode that Claire and Mitchell’s mother Dede (Shelley Long) — Jay’s ex-wife — had passed away. 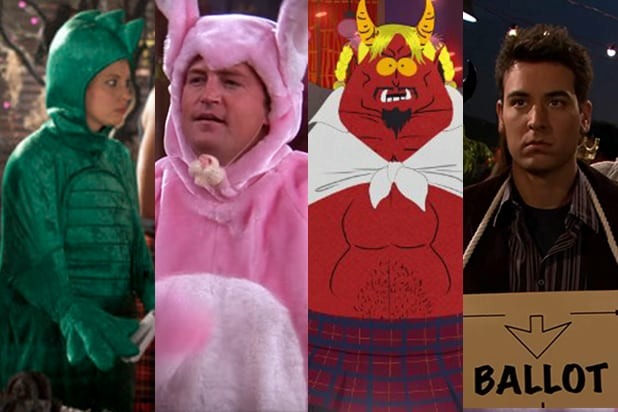 The rest of the episode is dedicated to her family processing her death in different ways, all while dressed in a variety of costumes unconducive to mourning. Claire and Mitchell try to drown their sorrows in alcohol and grapple with their complicated relationship to their mother, while Phil and Cam struggle to deal with their emotionally fragile spouses. Jay takes a different approach, repressing his feelings to the point of going on the hunt for a missing sandwich. As for the kids, Haley binges on Halloween candy, Luke makes crass jokes and Alex learns she may have a slightly inappropriate — as Haley’s suddenly nourished brain notes — “psycho-spiritual response” to grief. Elsewhere, Gloria is trapped in her own horror C-plot, running around the house in a Marilyn Monroe costume fearing that Dede has returned to haunt her from the afterlife. Series co-creator Christopher Lloyd hinted at the death earlier this season, telling Entertainment Weekly that the sitcom would be looking to portray “bigger life events” in Season 10 and beyond. “We do deal with a death, which is certainly a topic that families have to deal with, and on television, it’s not easy to do because that’s a heavy subject. But at the same time, it would seem unusual for a family not to go through it,” Lloyd said at the time. “From our standpoint creatively we’ve gotten excited writing this season and changing the lives of the characters — some in a significant way — and it’s made us think, ‘Wow, there’s a lot to explore in the lives of these characters,'” he said.